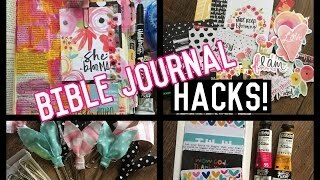 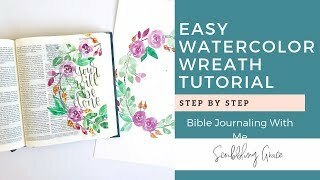 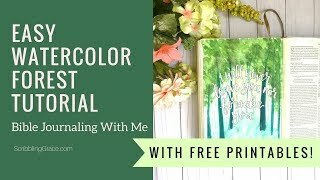 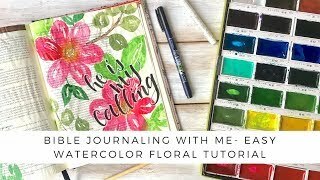 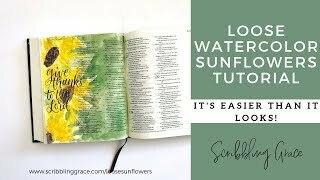 Easy Watercolor Florals- Bible Journaling Tutorial! 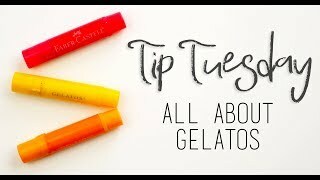 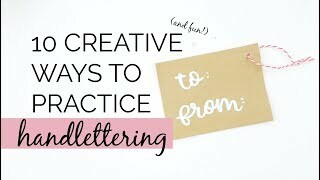 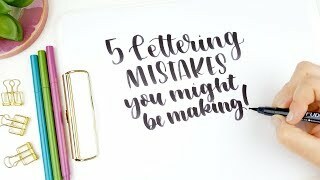 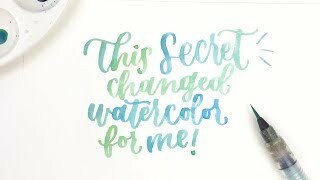 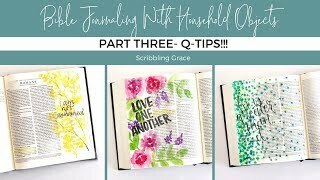 Painting with Q-tips for Bible Journaling- Bible Journaling With Household Objects- Part Three! 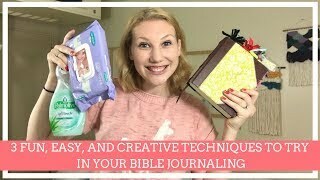 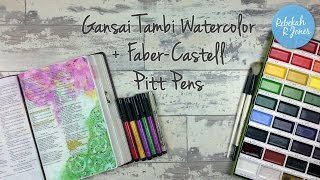 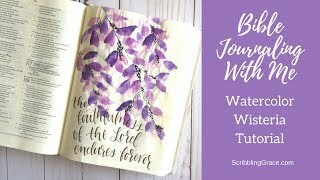 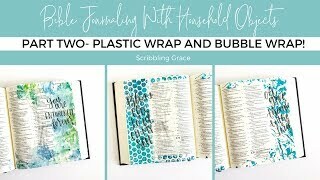 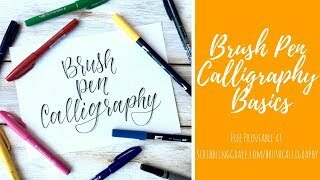 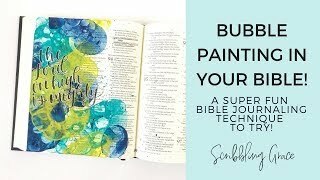 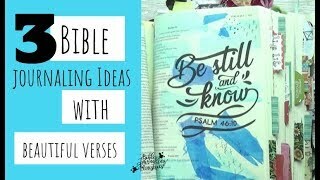 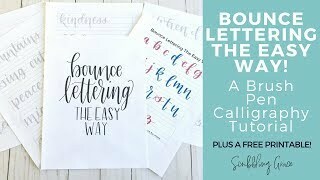 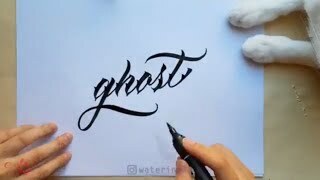 Bubble Painting In Your Journaling Bible- A Super Fun Technique To Try! 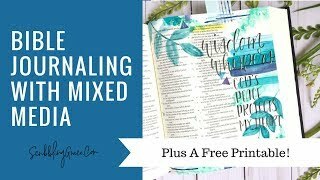 Bible Journaling With Mixed Media- Plus a free printable!